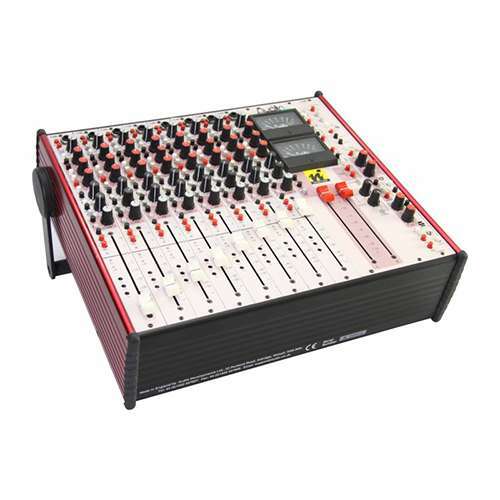 Audio Developments AD149 Production Audio Mixer. 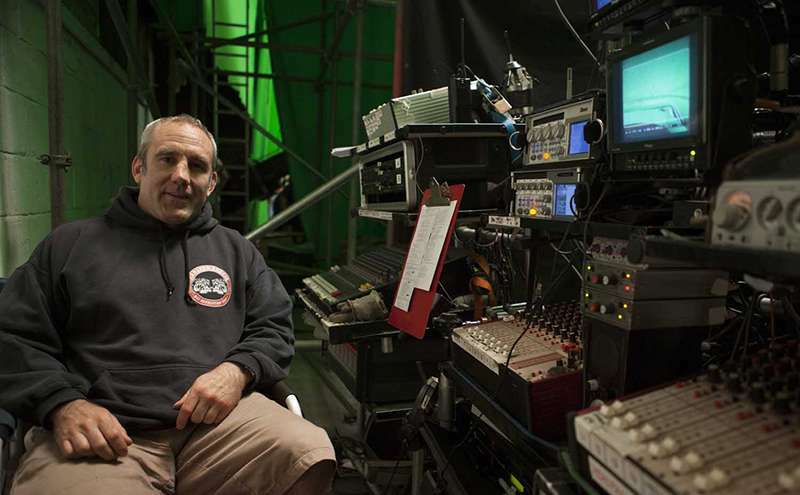 Professionally engineered products do not have to be redesigned if care is taken in the first place, and the AD149 audio mixer is no exception to this value, the AD 149 was used by “Oscar Wining Sound Engineer Simon Hayes” for his work on Les Miserables with main lead actor Hugh Jackman the sound on Les Miserables was taken live on set with the main work horse being the Audio Developments AD149 audio mixer. In recent years Audio Developments have added only one main feature over its original design, was to introduce AES Digital direct outputs for each channel which can be selected Post or Pre the fader, adding a high degree of flexibility for the sound engineer, giving the possibility to recorded directly onto an 8 track digital recorder from each channel. 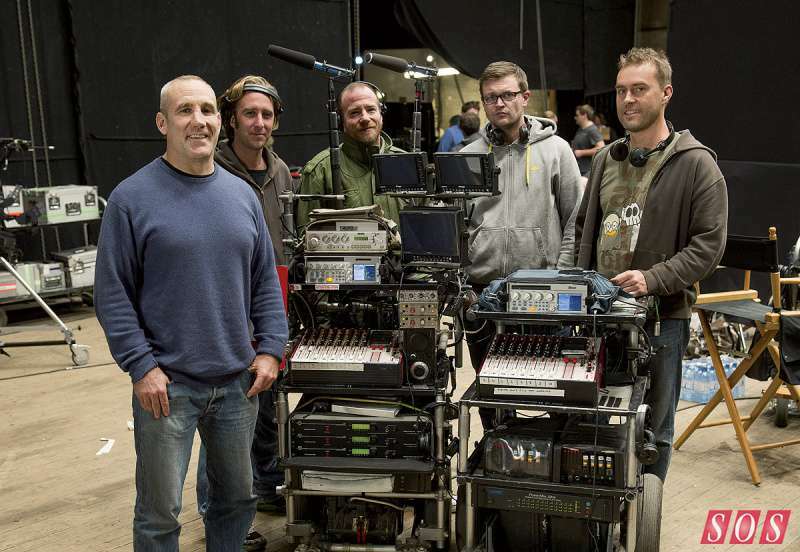 The build quality is bullet proof and being modular in design, this makes it easy to replacement modules on set and general servicing. Please call us for a demo this product will be sure to please.